Quirky and cool we think you’ll love the Retro Red Desk Lamp. A task light perfect for home offices, workspaces and artist benches the bold Berry Red Retro Desk Lamp is a unique light feature that will look beautiful in your home. The Retro Desk Lamp is made from iron and features a matt red shade, brass stand and rounded red base. 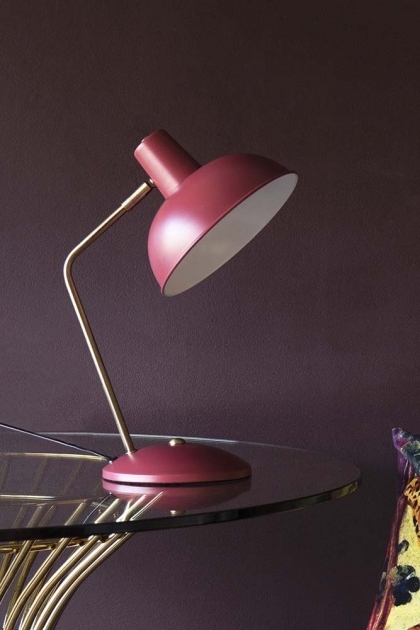 Super retro, this red shade table light is also available in Matt Black, Matt White and Pale Pink. The Red & Gold Retro Desk Lamp measures 37.5cm in height with a shade diameter of 19.5cm.This desk light requires a E14 Max. 40W bulb. What goes around comes around and Retro Style Interiors is one of those everlasting interior styles that will surpass any interior trend. 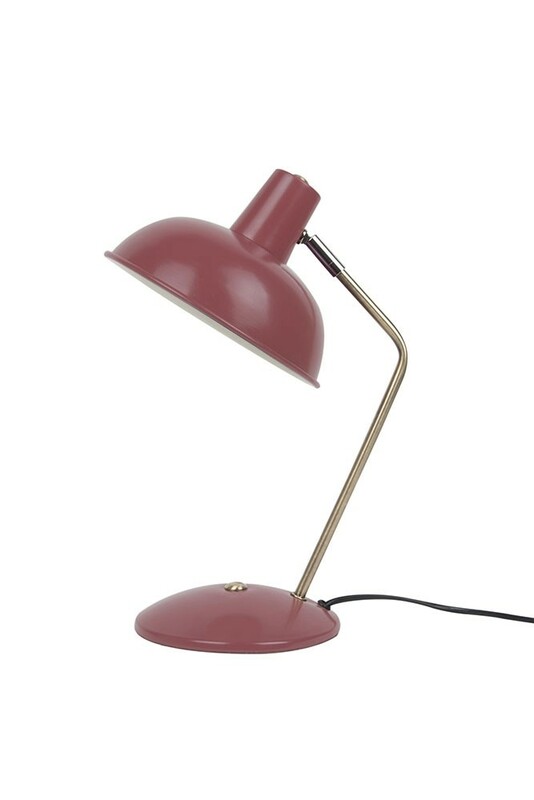 A quirky and cool interior style the Berry Red Retro Desk Lamp will inject colour pop and red retro vibe into your interiors, creating a home that is bursting with character and personality.